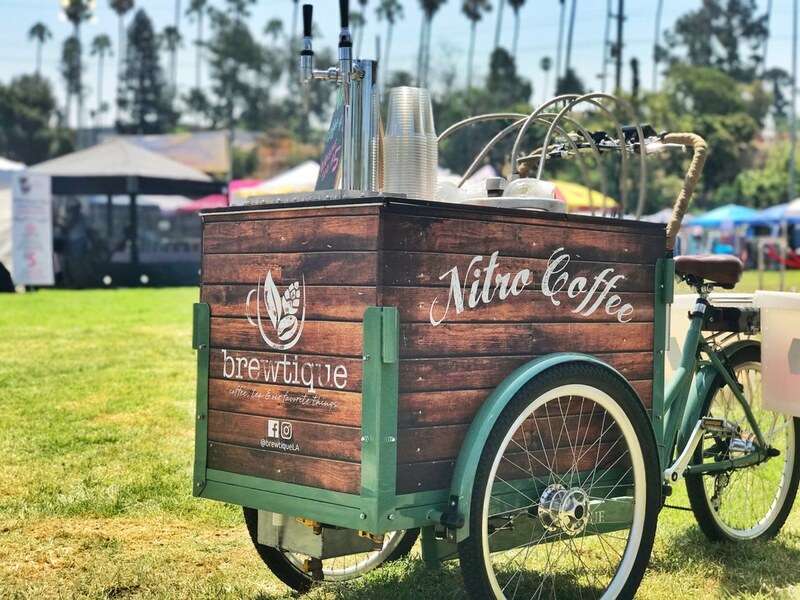 Brewtique is excited to provide mobile, nitrogen infused, 100% Bona Fide Craft Draft Coffee & Tea throughout the Los Angeles area! ​We will happily cater your wedding, conference, private event and more! Simply contact us if you are interested! Please inquire below for estimates and availability, thank you!